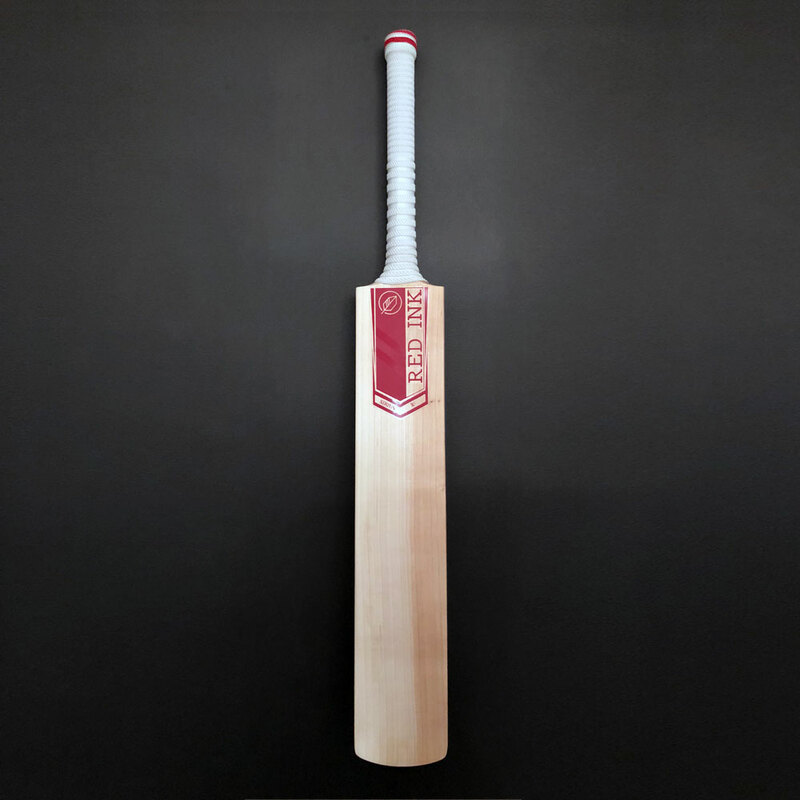 A Red Ink Middling bat is the perfect training aid to hone your skills and middle the ball more. 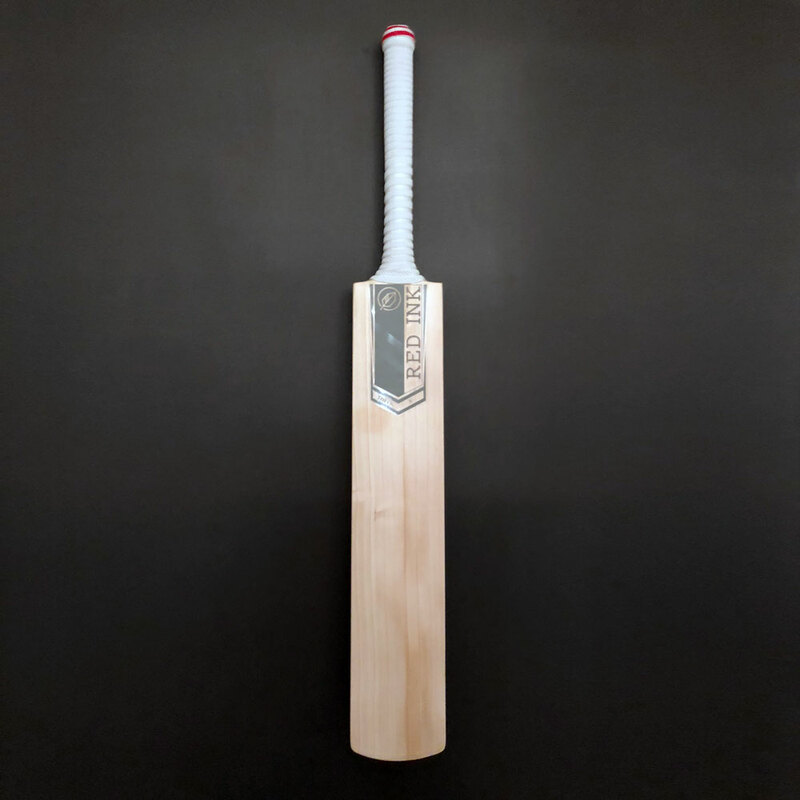 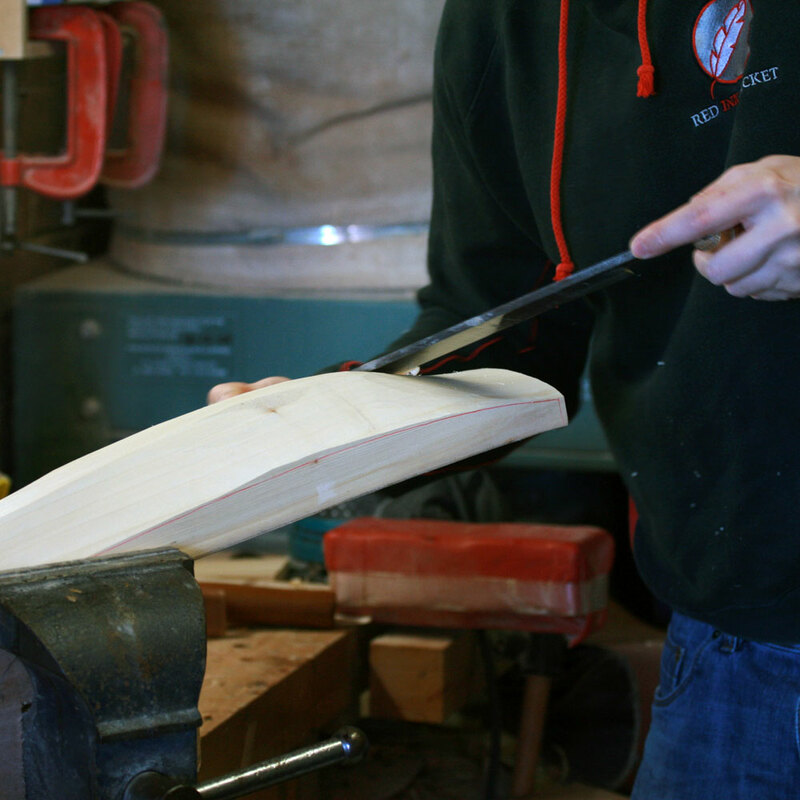 Made to match the weight and profile of your match bat enables you to switch seamlessly between training and match play. 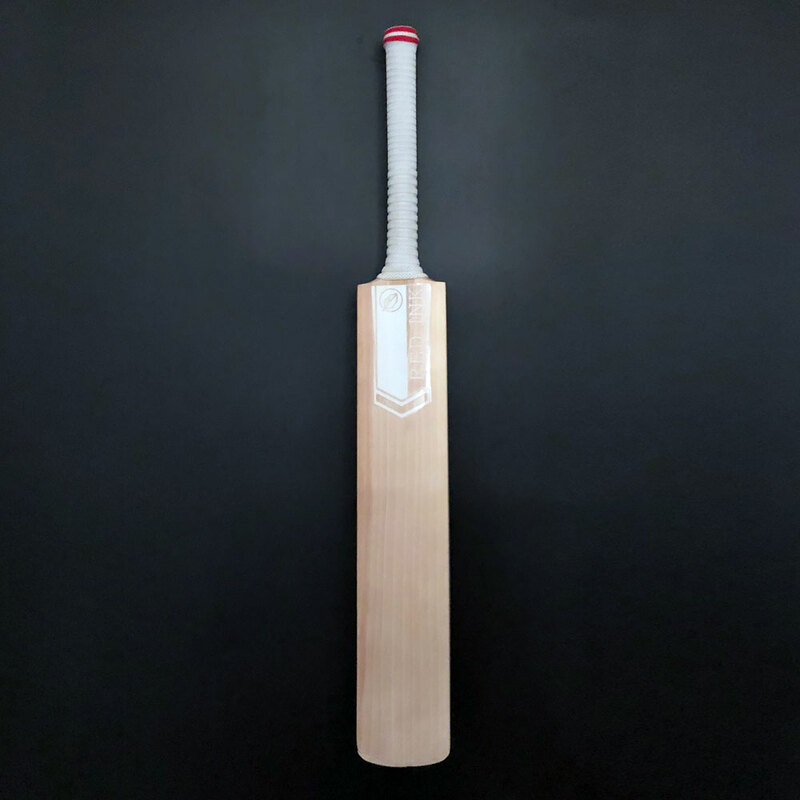 A great addition to any kit bag.